The “Giant” mystery in Maryland NAEP scores- Real Meh or the Appearance of Meh? 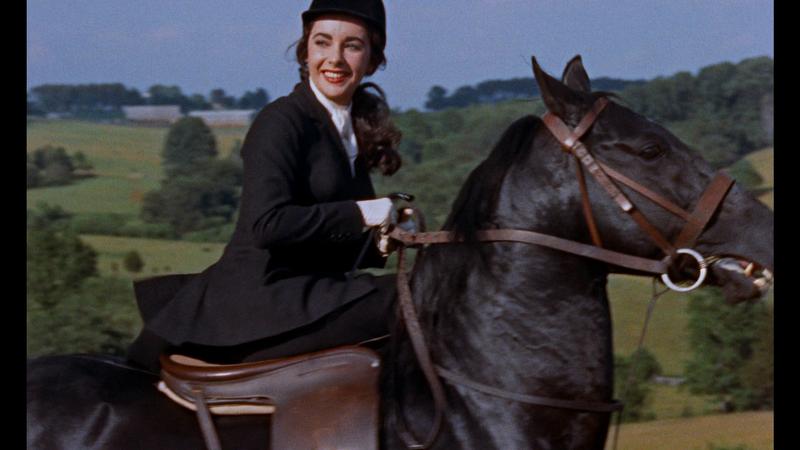 When I think of Maryland, the scene of Liz Taylor riding a horse in the 1956 film classic Giant always comes to mind. 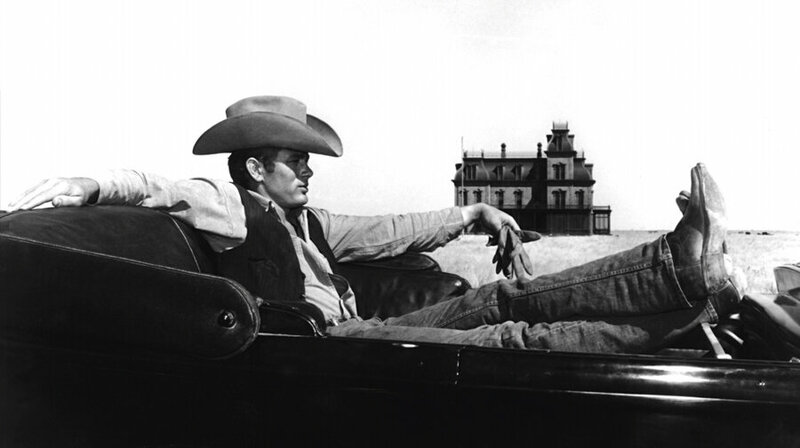 Taylor’s character grows up in Maryland but subsequently moves to a desolate western ranch. The film maker used the rolling green hills of Maryland as a way to make a stark visual contrast with the desert southwest. Likewise here in my arid state my friends on the left yearn to be Maryland. More spending and less choice = more better according to this way of thinking. Well, hmmm….what does the NAEP have to tell us about this POV? As discussed in the previous post, Maryland had previously not complied with NAEP inclusion standards for students in special programs. They righted the ship in 2015, and it is reasonable to expect that compliance with those standards would have a substantial impact on, for instance, the scores of students with disabilities. Did compliance with inclusion standards also have a large impact on the overall scores for Maryland students? The above chart shows cohort gains from 2011 to 2015 in math and reading. The 2011 scores would have been out of compliance, whereas the 2015 scores were in compliance with NAEP inclusion standards. Did inclusion standards drive these poor results? The drop in Maryland NAEP scores between 2013 and 2015 looks sudden and sharp. There may be no absolution to be found here for Maryland, as if it is the case that compliance with inclusion standards caused scores to drop precipitously, then the state’s reputation as having a high performing school system may have been built on exclusion of special program students. In other words, even if things are not as bad as they look in the above chart, they may shift to a different type of bad. To test this question-have Maryland’s inclusion practices inflated their NAEP scores or did they just do poorly in 2015?- I ran cohort gains for general education students. General education students here are neither in ELL or SPED programs, and thus immunized from changes in inclusion standards over time. For those of you squinting at your iphone, Maryland moves from dead last to merely clumped among the dead-last blob at the bottom left. Thus we conclude that changes in inclusion standards did play a role in the precipitous drop in 2015 NAEP scores, but that the state’s school system has bigger problems with which to wrestle. In other words, there is some real meh, not just the appearance of meh, especially if one were to bring spending into the conversation. Deprived of the gains of special program students, Arizona slips slightly while Tennessee shows the largest overall gains for general education students. The 2017 NAEP data will be released in January, so let’s see what happens next. This entry was posted on Tuesday, October 31st, 2017 at 7:50 am and is filed under NAEP. You can follow any responses to this entry through the RSS 2.0 feed. You can leave a response, or trackback from your own site. The Achievement-Attainment Disconnect Strikes Again!